Hajime Tabata's moved on to a new studio, and his first project there is an RPG based on the Paralympics. Former Final Fantasy 15 director Hajime Tabata has announced his first game at his new studio, JP Games. It's called The Pegasus Dream Tour, and it sounds like a very cool project – and a thoughtful one, at that. It's the first official video game to cover Paralympic sports and it's targeting a worldwide release in 2020 for multiple platforms, including mobile. 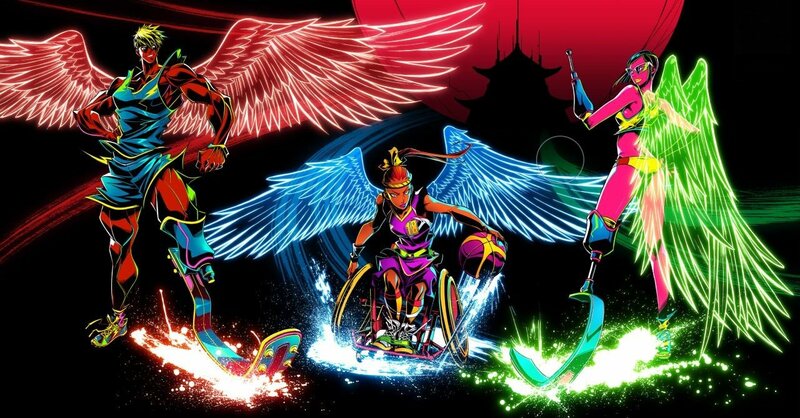 The sports RPG will find players competing in a virtual Paralympic Games that take place in Pegasus City. They'll use abilities called "Xtra Power," though we don't know much about what all that entails just yet. The Pegasus Dream Tour was developed as a partnership with the International Paralympic Committee (IPC) in an attempt to increase engagement of the youth market for the Paralympic Games, which is the world's third biggest sporting event after FIFA World Cup and the Olympics themselves. “This is not just an ordinary video game about sports,” said Tabata of the project. “JP Games is going to represent fully the wonders that are unique to Paralympic sports in this brand-new role-playing game – a genre we excel in. There's no word on when the game is coming out, but the 2020 Paralympic Games are taking in place from August 25 through September 6 later this year in Tokyo. We'll be sure to bring you additional details on this inspirational new game as they arise.